Provide the best care possible for injured, orphaned and displaced wildlife, with the ultimate goal of rehabilitation and release when appropriate. Promote conservation through education, advocacy, and community outreach. 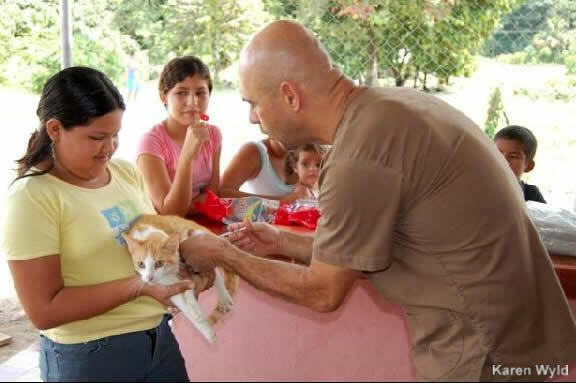 To care for orphaned, injured and displaced wildlife. To maximize economic benefits for the local community. To promote conservation through education and community involvement. To promote the maintenance of natural biodiversity. To communicate and liaise with similar organizations. 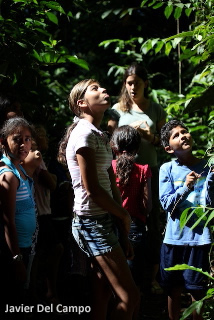 We believe that education and the promotion of conservation can be supported by appropriate eco-tourism. We are committed to helping local eco-tourism operators with programs and services to support environmental education and the promotion of conservation. 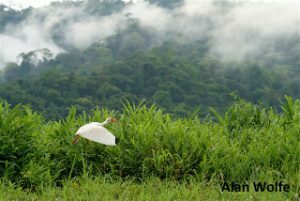 We feel that eco-tourism must encompass more than just service oriented jobs, and promote and foster education, conservation and the preservation and protection of Costa Rican wildlife and habitat. We are committed to a public education program to promote conservation and the protection and enhancement of local habitat. We encourage research, support volunteer internships and endeavor to hire the local people to maximize the benefits for the local region. iv. We are committed to engaging and serving the local community (i.e. free spayed and neuter clinics in the pueblos around Piedras Blancas NP). Promote community values that support effective government regulations and actions. Promote the care and preservation of habitats and ecosystems. Support governmental agencies in their effort to enforce existing wildlife laws and regulations. Part of this effort will focus on ensuring that law enforcement agents view wildlife offenses with greater seriousness, and that fines imposed by magistrates reflect the gravity of the offenses.